We’ve been building interfaces between pMD and various health information systems for over a decade. Whether we’re connecting to a hospital EHR, a practice management system, a call center management platform, or some other medical software system, these interfaces are immensely valuable for our customers. 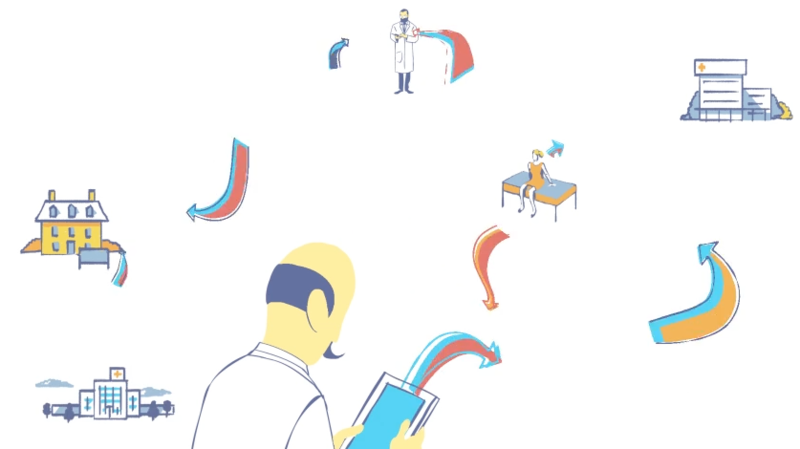 They give the users of our charge capture, care coordination, and secure messaging products access to their patient’s medical data in one place, on demand and on the go via the pMD app. Over the course of the many years that we’ve worked on these types of projects, we’ve seen that very few medical systems talk to one another. Each one tends to be a silo, and building a complete picture of a patient often requires querying the systems independently. If a patient sees physicians at different facilities, there is a good chance that each provider will have limited insight into the types of treatments, medications, and procedures that the patient has received at the other locations. Connecting these disparate systems often requires time and resources that many practices, and even larger hospital systems simply don’t have to spare. At pMD, we realized that we had a unique opportunity to help. Because we’ve built interfaces with so many systems, we know how to set them up efficiently and securely. So, we’ve begun offering our interfacing services as a product in and of themselves. This allows our customers to rely on pMD’s expertise in this area, and stay focused on what they do best: providing great patient care. We refer to this new product as our HIE (health information exchange) offering, but from an engineer’s standpoint, I think this term is a bit vague. I like to think of it as interfacing as a service; we facilitate improved patient care by allowing providers to collaborate with one another via shared patient data. We recently went live with our first HIE in Wyoming. We’re extremely excited to be connecting providers in that area together via pMD, and we’re looking forward to expanding our interface services into other regions in the near future.